California Sues Feds Over Census Citizenship Question - Joe.My.God. 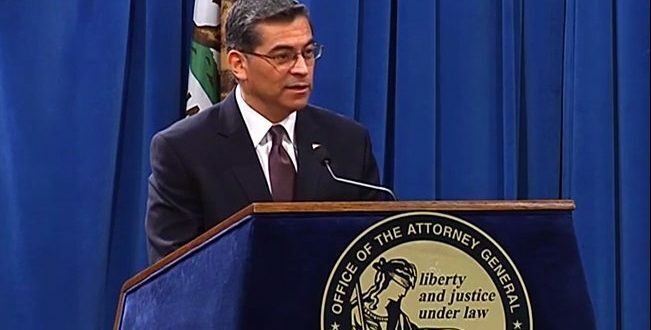 The state of California sued the Trump administration Monday night, arguing that the decision to add a question about citizenship in the 2020 Census violates the U.S. Constitution. The state’s attorney general acted just after the Commerce Department announced the change in a late-night release. The suit is just the start of what is likely to be a broader battle with enormous political stakes that pits the administration against many Democratic states, which believe that the citizenship question will reduce the response rate for the census and produce undercounts. As a result, opponents say, states with significant immigrant populations stand to lose seats in state legislatures and Congress, along with electoral college votes in presidential elections and federal funding based on census counts.